Elliott Smith – Between the Bars (Leadsheet) – Arr. 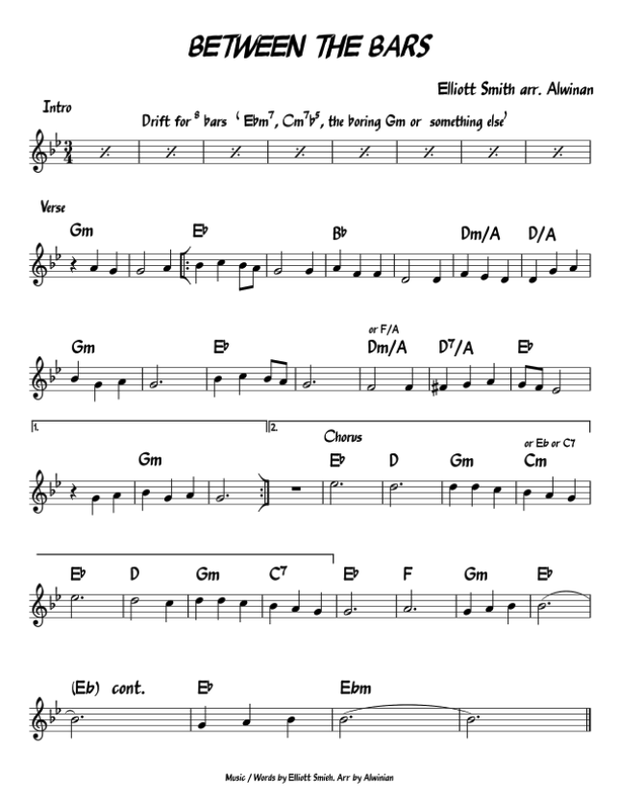 Here is the Leadsheet for this great song by Elliott Smith. Feel free to share.